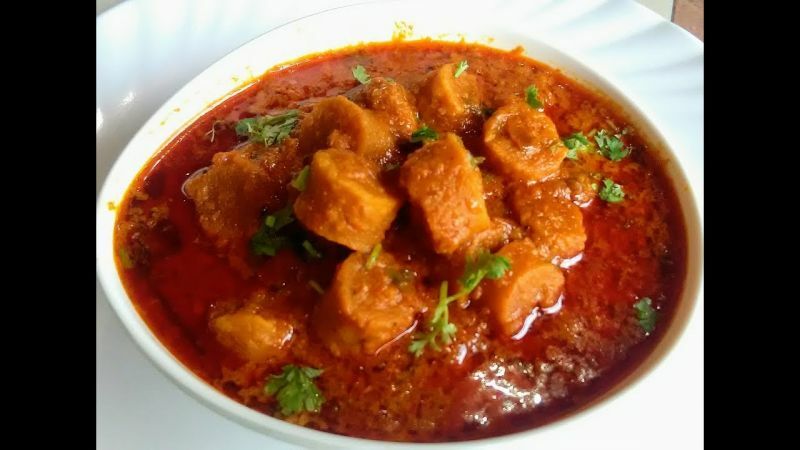 From 'dal bati churma' and 'gatte ki sabzi' to 'laal maans' and 'khatto murg', Delhiites can treat their taste buds..
From 'dal bati churma' and 'gatte ki sabzi' to 'laal maans' and 'khatto murg', Delhiites can treat their taste buds to a fulfilling platter of authentic Rajasthani food at a new food festival here. "Royal Rajasthan" being organized at Daniell's Tavern at The Imperial here, features the best of what the state has to offer gastronomically. A perfect balance of vegetarian and non-vegetarian options, the platter is the right mix of tangy and spicy, just right for a quintessential Indian palette. Executive chef Prem K Pogakula said the Rajasthanis had molded their culinary styles according to the topography of the region arid land, the extreme climatic conditions, scarcity of water and vegetation. "Many of their dishes can be shelved for several days and served without heating," he said. The culinary sojourn kicks off with an array of appetizers 'khad murg', 'maas ke sule', 'ker sangri ki tikki' and 'Mirchi vada' among others. The 'dhaurasi taffri', freshwater prawns marinated with hung curd, garlic, and chili, and cooked in clay cover, is a surprise.The 'Makki ki seekh' minced corn infused with chefs special spices cooked on skewers stands out for its smokey flavor. A Rajasthani meal without 'laal maans', 'gatte ki sabzi' and 'daal baati churma' is unimaginable and the festival did not disappoint. The 'Rajasthani tawa macchi' was a welcome addition. The boneless fillet of sole marinated with yellow chili, curd, spices, offered a fresh flavor to the otherwise familiar non-vegetarian staple. Speaking of fresh tastes, 'paneer ka sweta' is another item on the menu that is one of its kinds. Chef Pogakula said the 'sweta' gravy, made out of sweet corn, can be used for meat preparations as well. 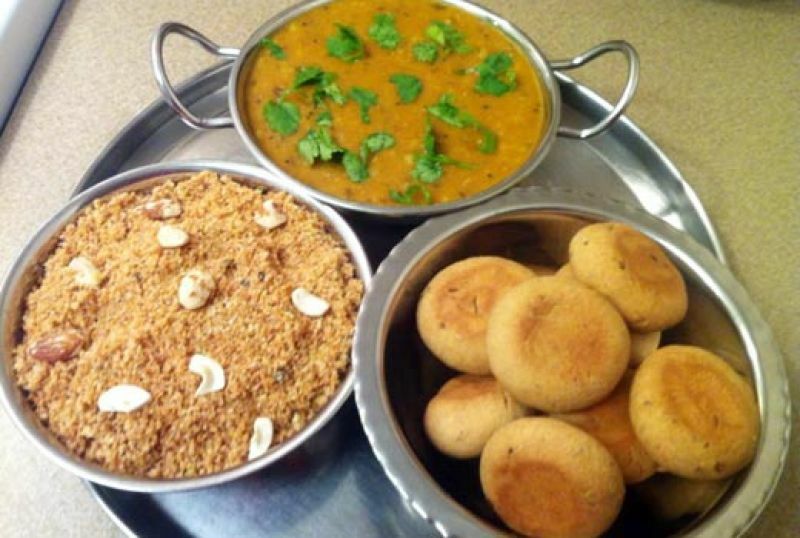 The delectable meal ends with an assorted array of desserts like 'malai ghevar', 'paneer ghevar', and 'meethi kachori'. Golden yellow 'Nookti', a Rajasthani version of 'boondi' made of gram flour, served with sweet 'rabdi' makes for a fitting end to the rich supper. The festival, scheduled to continue till April 30, can be relished from 6:30 pm to 11:45 pm.